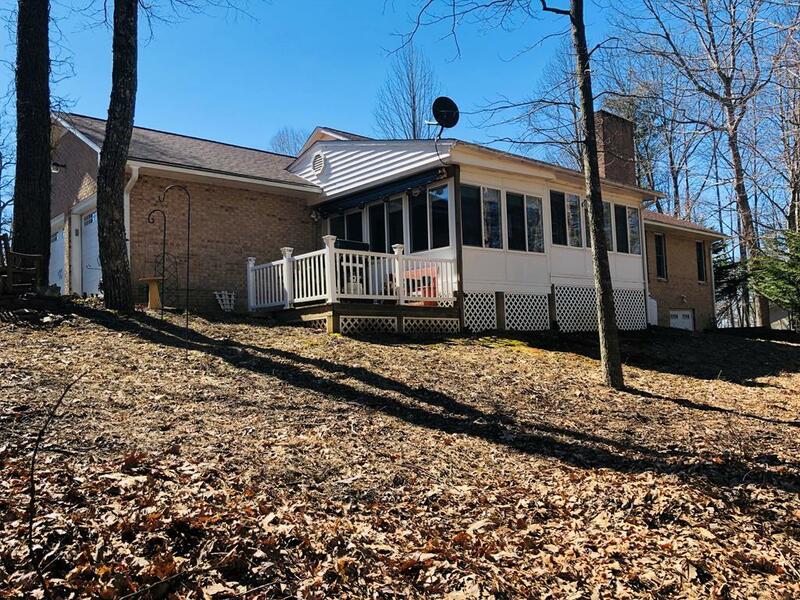 327 Oakside Drive, Hillsville, VA 24343 (MLS #68479) :: Highlands Realty, Inc.
Great location just outside of Hillsville town limits! 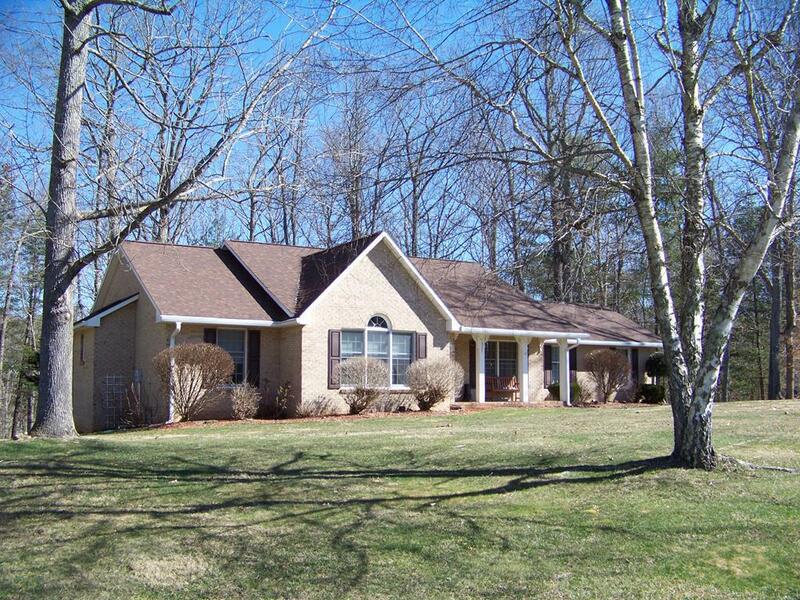 This custom built brick home in desirable Oak Knoll Subdivision offers 3BD, 2BA, with 2585 SF of finished living area. Open floor plan with hardwoods and tile throughout. Custom maple kitchen cabinetry with stainless steel appliances, seamless solid surface countertop, and new tile backsplash. The living room features Cathedral ceilings and a wood burning fireplace with gas logs. Separate dining room also has a tray ceiling. Both the dining room and breakfast nook are located right off the kitchen. The master suite features tray ceilings, a large walk-in closet, bath with garden tub, separate shower, and skylight. The second bedroom is bright and welcoming with triple windows and raised ceiling. Bedroom 3 has two floor to ceiling custom built oak shelving units. The laundry is on the main level with new front load washer and dryer with pedestals. 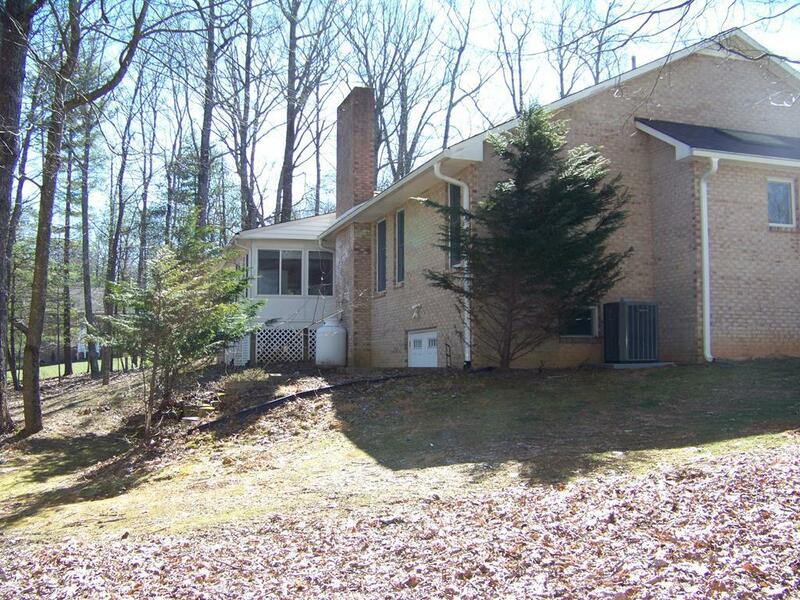 The fully furnished sun room with hot tub is heated for year round use. 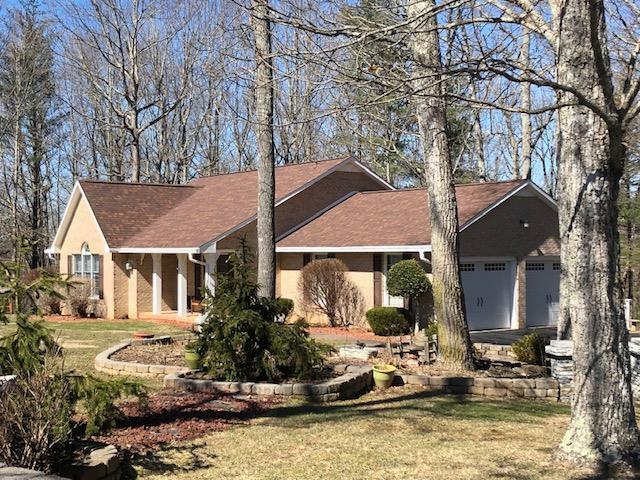 Listing provided courtesy of Diane Jackson of Fancy Gap Mountain Realty, Inc..